Olivier Giroud has become Chelsea’s No 1 striker because of his relationship with Eden Hazard, according to Ron ‘Chopper’ Harris. Giroud, who won the World Cup with France over the summer and has eased his way back into the domestic season as a result, has started the last three games of Chelsea’s Premier League campaign. 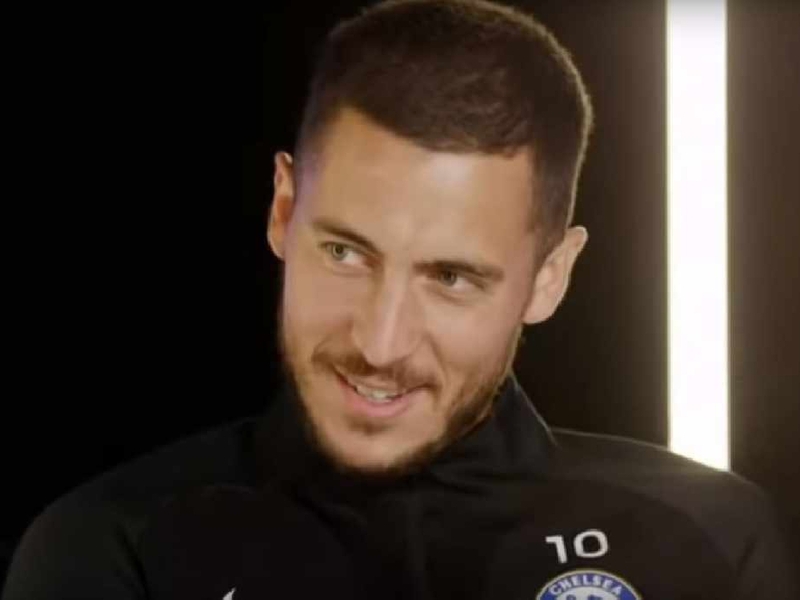 And while the former Arsenal forward has yet to open his own account, he has laid on three goals for team-mates, two of which have been completed by Chelsea’s star man Hazard. 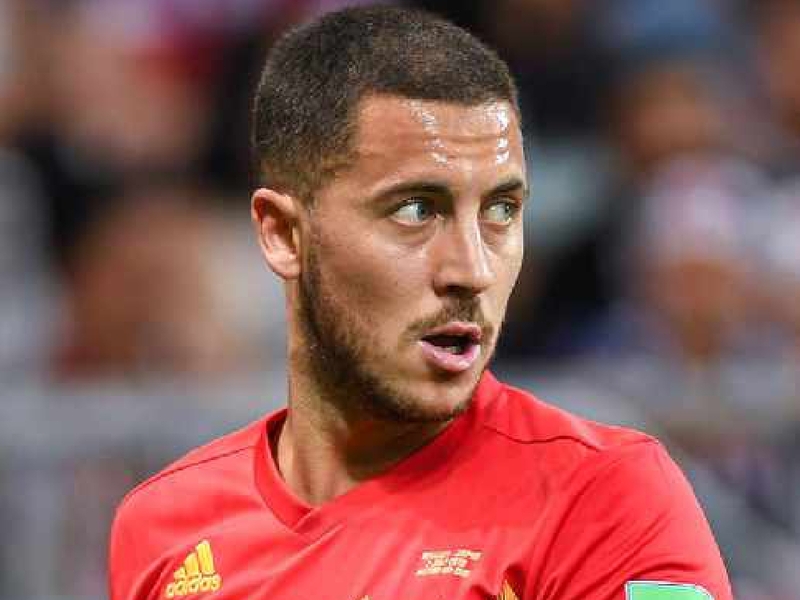 “[Giroud] seems to link up better with Eden Hazard,” Harris told the Weekend Breakfast on Love Sport Radio, presented by Iwan Thomas. “Alvaro Morata is desperate for goals. “He’s had some good opportunities and missed them, and when sometimes when the luck is going with you, you can mishit a shot and it goes in. 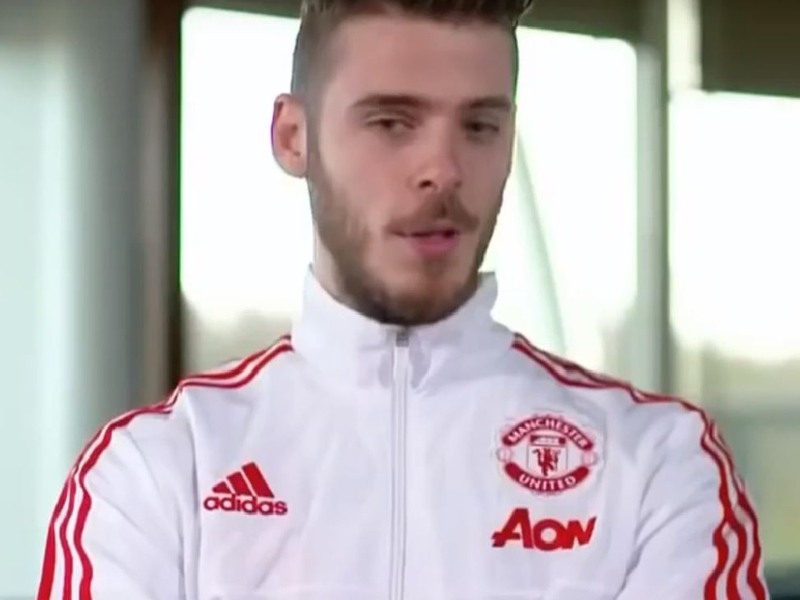 “This fella seems to miss some unbelievable chances and I just feel he’s lacking in a bit of confidence at the moment. Chelsea were unable to find a way past Mauricio Pellegrini’s West Ham yesterday as the Hammers ground out a 0-0 draw at the London Stadium despite having just 28 per cent of possession. However, their opponents remain unbeaten in the league this season and sit third behind Liverpool and Manchester City. And Harris, a club legend with nearly 800 appearances for the Blues, is confident they can stay in that top bracket of clubs until the end of the season. “I think if Chelsea finish in the top four and make the Champions League, that would be quite a good season because you’ve got a new manager coming in,” Harris added. “No disrespect but if you ask the club or the players if they would like to play in the Champions League or this Europa - and the same with the supporters - I’m sure they would plump for the Champions League. Harris also hopes it might be more than just a start for the eccentric Italian - although given that Chelsea have gone through eight managers in 10 seasons, that seems unlikely. 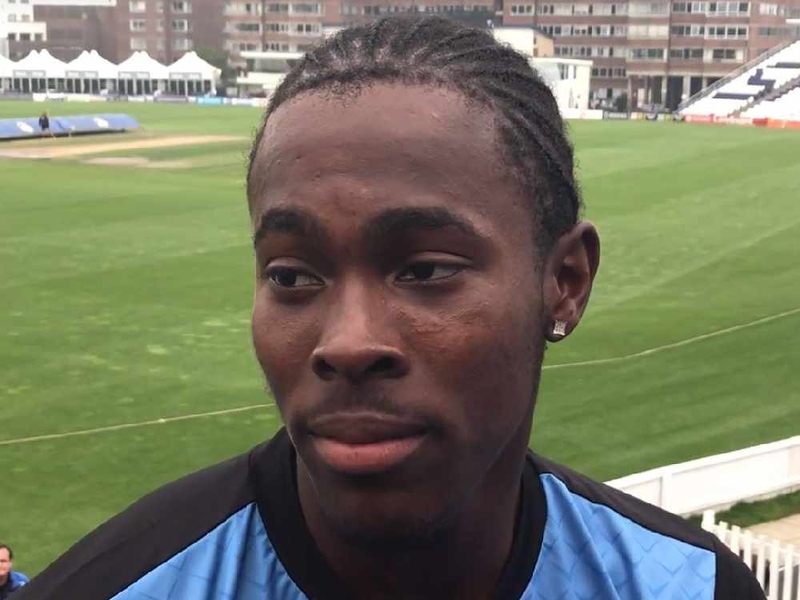 “When you look at the track record over the last 10 years, they only seem to stay a couple of seasons and then they seem to fall out and leave,” Harris also said. “It would be nice for Sarri to do a stint and win a few things for the club. “I think that, without being disrespectful to him, a lot of the Chelsea supporters wouldn’t have known who Sarri was until he came here. “So obviously he’s on trial as much as one or two of the players he’s brought in. 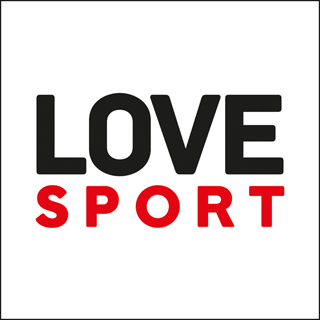 Catch Love Sport’s Weekend Breakfast with Iwan Thomas every Saturday and Sunday from 8am until midday.